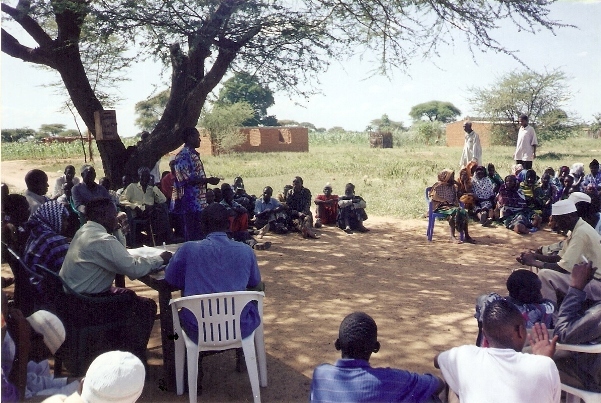 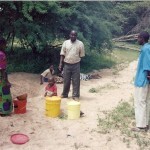 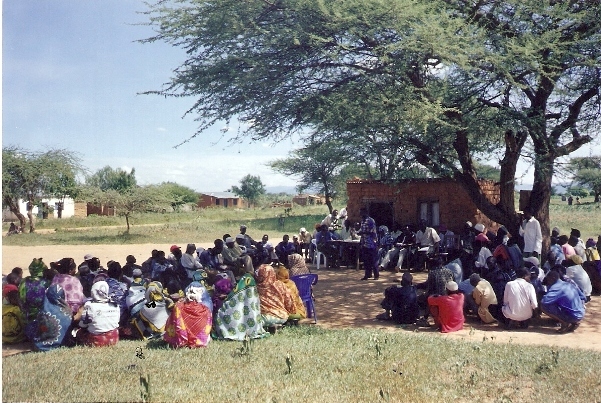 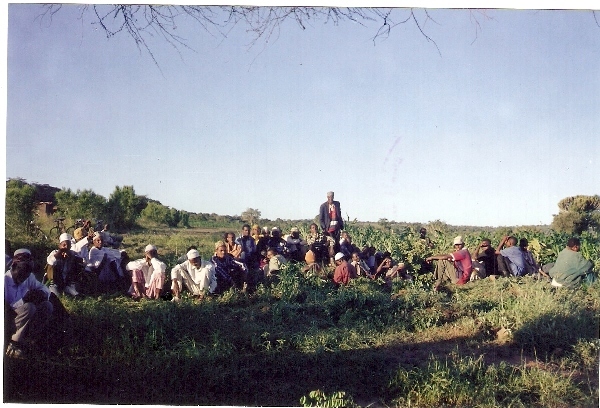 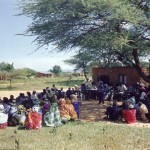 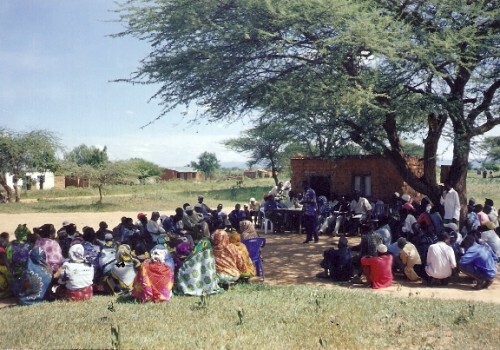 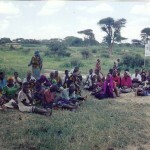 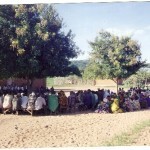 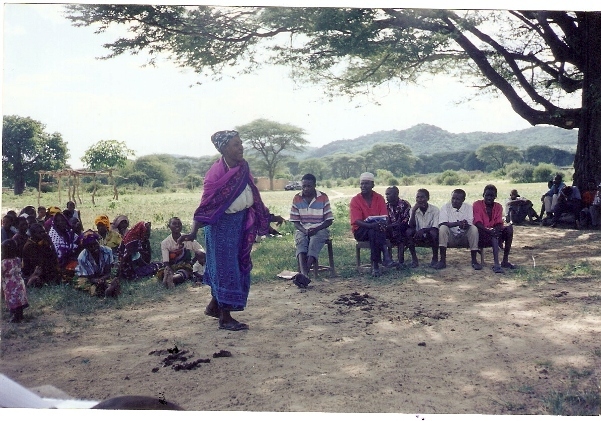 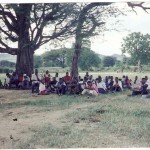 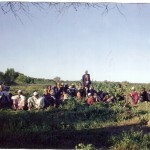 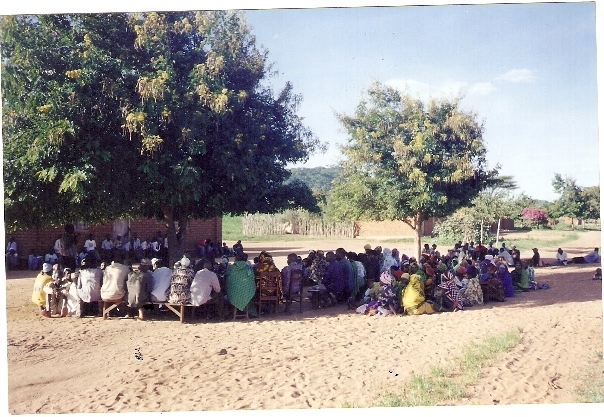 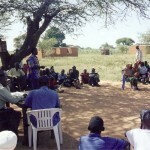 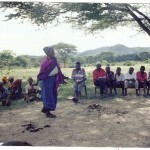 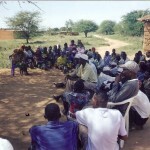 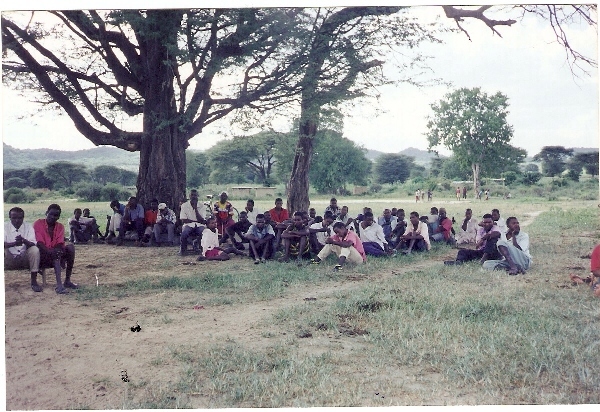 Facilitation of community planning and management of water supply and sanitation facilities. 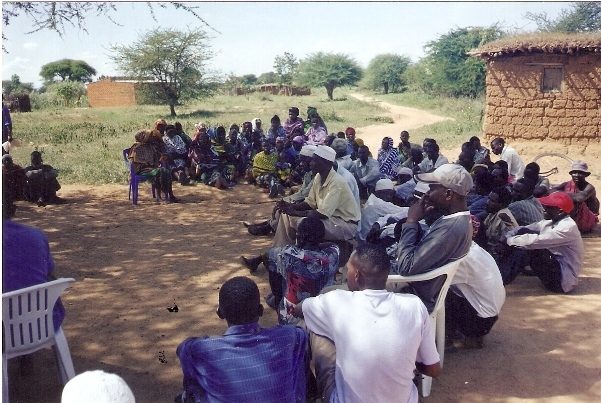 The overall objective of Rural Water Supply and Sanitation (RWSS) Projects is to improve and sustain access to water and sanitation services in rural communities through a decentralized, district-based implementation and management model. 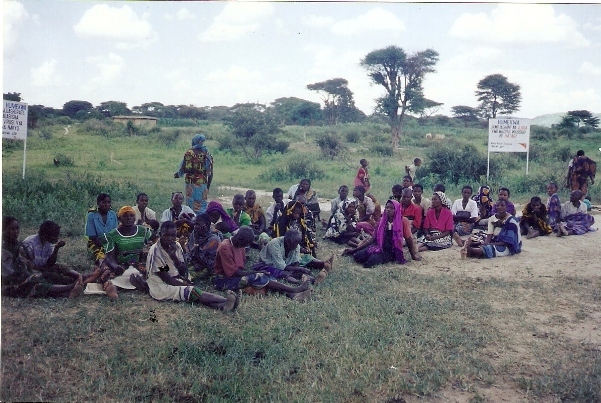 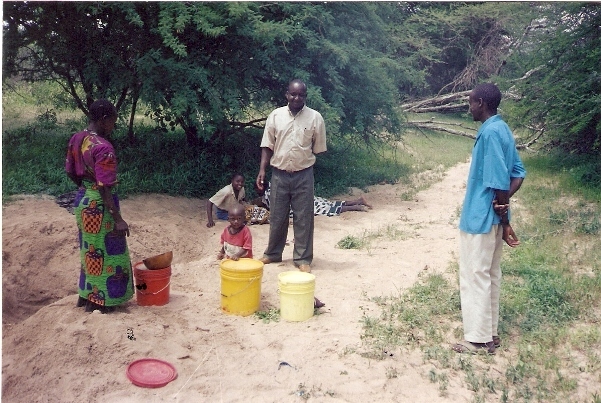 In Igunga and Kondoa Districts, EEPCO implemented demand responsive and sustainable Community Water Supply Services in 20 villages.